Don't see the question or answer you are looking for? Feel free to contact us. Our knowledgeable sales team is always ready to assist you. • Can I edit my account? You can edit your account by clicking on the Login/Register link at the top of the page. Once logged in you may click on the Account Information tab on the left. Here you will be able to change account information. Make sure to click save to ensure your new information is applied. You may also call us at (800) 930-6299 and we will be happy to make the changes for you. • Is there a product catalog available? Yes. Click here to view, download, or print our online catalog. • Are quantity discounts available? Depending on the product, sometimes discounts are available. On the product page it will show the quantity discount price below the listing price. 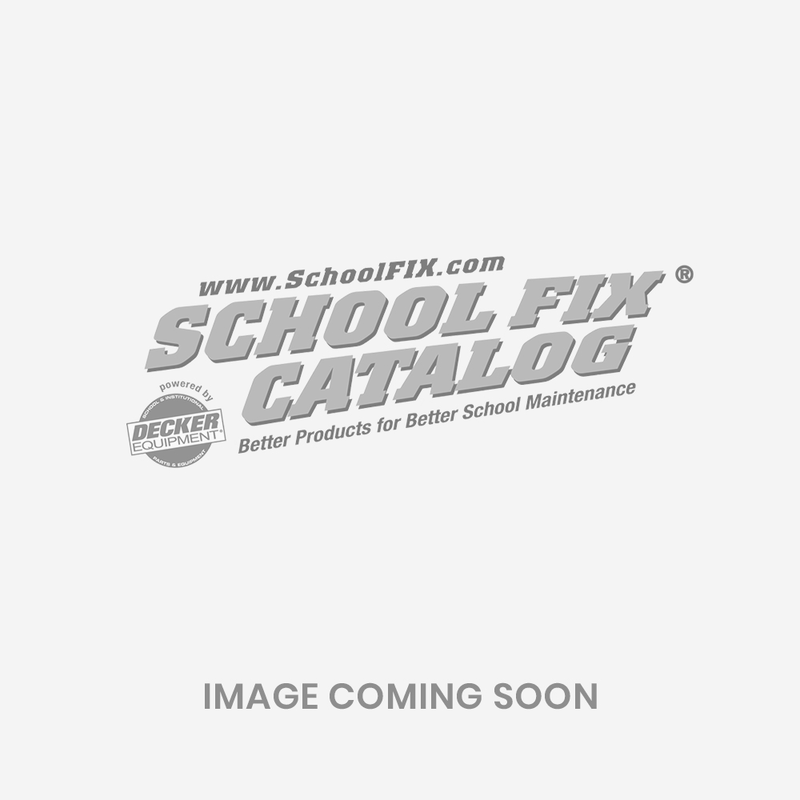 If you are looking for a different quantitiy discount or there is not one listed, click the Request Quote button on the product page or call us at (800) 930-6299 and speak to a School Fix representative. We will need to know the quantity and part number you are interested in. At School Fix we always try to give the best price to our customers. • I’m looking for a part not listed on SchoolFix.com. Not a problem. Just call us at (800) 930-6299 and we will do all we can to help you find what you're looking for. • Can I place an order with a purchase order number? Yes. Most schools have an open account with us. Just call, mail or fax it in. Also, once you register with us online, a purchase order can be used on the website. Note: Please allow 24 hours for this to take effect after registering. We will invoice you once the items have shipped. • Should I expect shipping charges to be added? Yes. Shipping charges apply to all orders. To get a quote, use our shipping estimate tool online, or call us at (800) 930-6299 and ask your School Fix representative for a shipping estimate. • Does School Fix offer sale products, promotions or free shipping? Yes. We generally offer seasonal sale products, promotions, and free shipping on select items. Visit our Current Promotional Offers page plus sign up for our email newsletter below to be the first to know about special deals & offers. • When will my card be billed? • Are all items returnable? • How long are my items under warranty? We do offer warranties on some of our products. Warranties may vary, it is recommended to ask for warranty detail at time of purchase. School Fix provides products from third parties and has no responsibility for defects/ failure on these products. • Where can I download/print a W9 Form for School Fix?